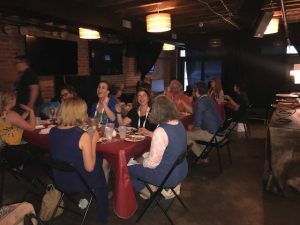 The first new member dinner was coordinated by the ALSC Membership Committee in Denver at MW 2018! 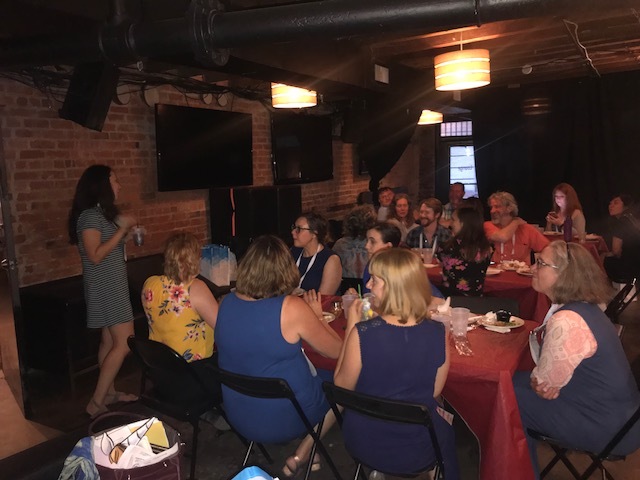 We were so excited to host another dinner here in New Orleans for the 2018 Annual Conference. A group of about 24 people met this evening at Outlaw Pizza Company at 6:30pm. Thank you to Outlaw Pizza Company for providing us with a nice private space and great customer service! The food was excellent! My second thank you goes out to our Membership Committee for coordinating this dinner again. Trying to find a big enough (affordable) space, make a flyer, reach out to new ALSC/conference members, get confirmations, and coordinate food is not always the easiest, but they made it happen here in New Orleans. My third thank you is for all who came, mingled, and took a slice of pizza home with them (there was a lot!). 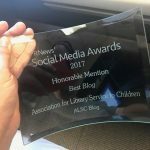 And finally my fourth thank you is to our Friends of ALSC. Friends of ALSC funds were used to sponsor our appetizers for this social event. We had the yummiest mozzarella sticks (which were my favorite), eggplant parm, salad, pepperoni beignets (of course), and much more! 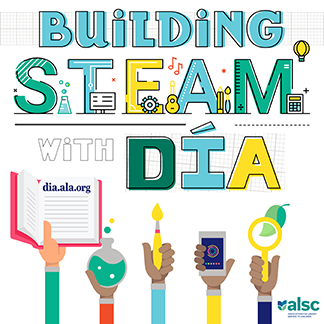 If you’ve donated to our Friends of ALSC fund within the past year, thank you!